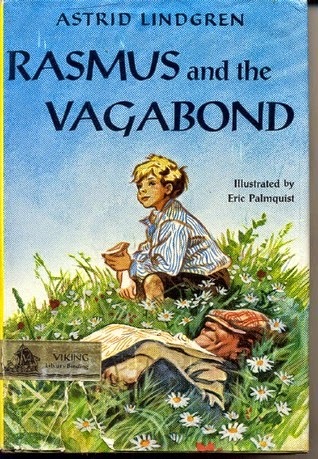 Rasmus and the Vagabond is very popular in Sweden with the title Rasmus pa Luffen. 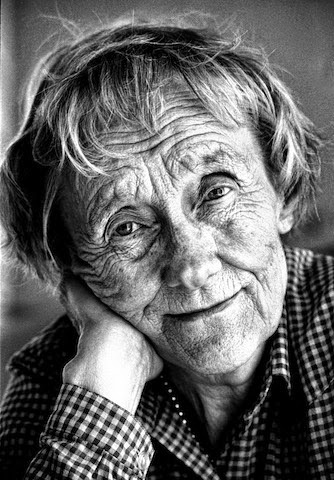 This is just one of the timeless classics written by author Astrid Lindgren. I'm sure you heard of Pippi Longstocking. After running away from an orphanage, nine-year-old Rasmus finds the world a cold and unfriendly place until he befriends an extraordinary tramp called Paradise Oscar. Together they meet more adventure than they ever imagined, solve a mystery, and catch the culprits. Rasmus dreams of finding a family and a home someday. But when he does, will he be able to part with his new friend and life on the road? 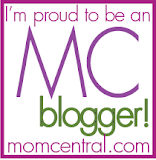 I had the pleasure of reading this story, originally written in 1956, to my children. Rasmus lives in an orphanage and has his daily chores. He hides from Miss Hawk whenever he can. He's not a bad boy, but he does get bored with the same old day-to-day. His little friend Gunnar says they always pick the girls with the curly hair. That leaves Rasmus a little distraught. He begins his plans to run away from the orphanage. He eventually runs into Paradise Oscar and the adventures begin. Such a great book for your family's library.